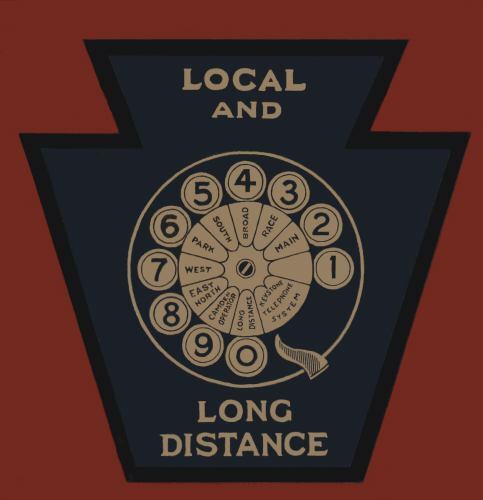 FASTEST - Saves time on every call, Philadelphia's Fastest Telephone. CORRECT TIME - Dial Race 04 to get correct time. A courteous service at no extra cost. BUSINESS MEN'S SERVICE - Highly specialized automatic system serving the business interests of this community. U. S. LOCAL WEATHER FORECAST - Dial Race 01 - the U. S. local weather forecast will be given gratuitously. For antique telephone information, go to http://www.telephonecollectors.org.